BlackBerry recently unveiled its newest smartphone, the BlackBerry Classic. The phone is intended to cater to the needs of its professional user base by bringing back a full keyboard, according to remarks by CEO John Chen on CNET, but enhanced with additional features to attract new consumers to the BlackBerry brand. After a brief foray into eccentric designs, like the BlackBerry Passport, the company is now returning to its roots by focusing on enhanced security and a physical QWERTY keyboard, made famous by earlier generations of the device. The BlackBerry Classic builds upon a similar design of the BlackBerry Bold. Tech Times reports that the device will retail for $449 and come with a call and hang-up button right below the screen. It has a Qualcomm 1.5 GHz MSM 8960 processor, 2 GB of RAM, and 16 GB of storage and a MicroSD slot that can expand the storage capacity by 128 GB. The Classic runs on the security-focused BlackBerry 10 operating system and uses the native BlackBerry Browser. BlackBerry is looking to re-engage with T-Mobile, and AT&T is already slated to carry the Classic smartphone. This is a significant move, because AT&T was the first carrier to offer BlackBerry devices in the United States in 1999. Verizon will also carry the classic beginning in early 2015. 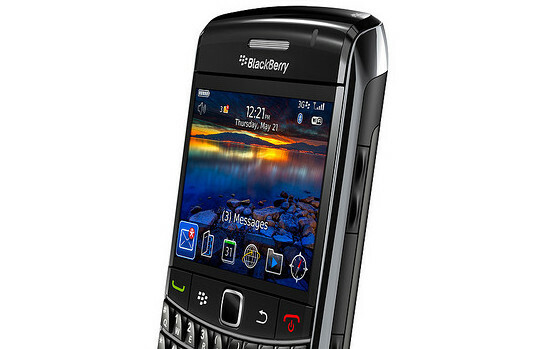 Canadian customers will be able to purchase the Classic through major carriers such as Telus, Rogers, and Bell, though the device will be available for purchase online for all of North America through BlackBerry.com and Amazon.com. What do you think of the QWERTY keyboard’s return to BlackBerry smartphones? Sell iPhone 4s at an EcoATM near you!